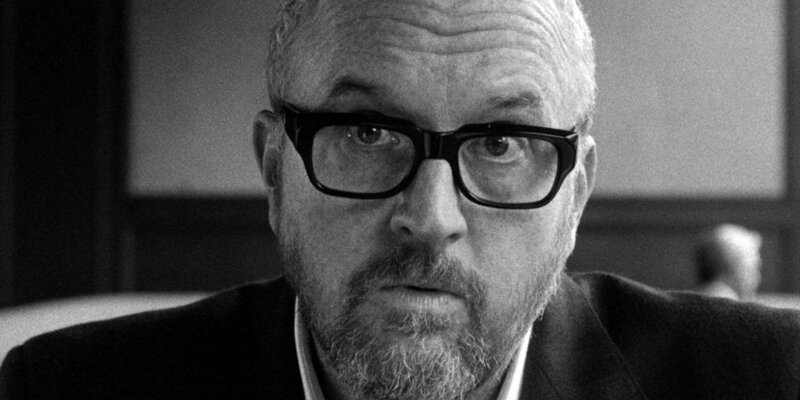 The release of Louis C.K.’s I Love You, Daddy has been canceled in the aftermath of sexual misconduct allegations made against the writer-director. On Thursday, the New York Times published a story in which five women accused C.K. of sexual harassment, confirming long-standing rumors about the comedian’s behavior. HBO and FX network, two entities that have had fruitful relationships with the stand-up comedian and TV star, have both taken action amid the scandal, with HBO electing to cut ties entirely while FX announced it will conduct a review of the situation. This entry was posted by Screen Rant on November 10, 2017 at 4:08 pm, and is filed under TV News. Follow any responses to this post through RSS 2.0. You can skip to the end and leave a response. Pinging is currently not allowed.